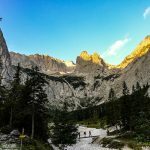 If you’re looking for an alternative to climbing in Finale, cliffs in and around Castelbianco offers a handful that’s worth a few weeks of holidays to spend your time on. VALLE PENNAVAIRE is a quiet valley with little medieval towns and a few popular gourmet restaurants to go to. It ‘ s almost untouched nature surrounded by cliffs on all sides of the valley makes it possible to climb here in summer and in winter too. Olive trees, & Marones, are some specialties of the region . 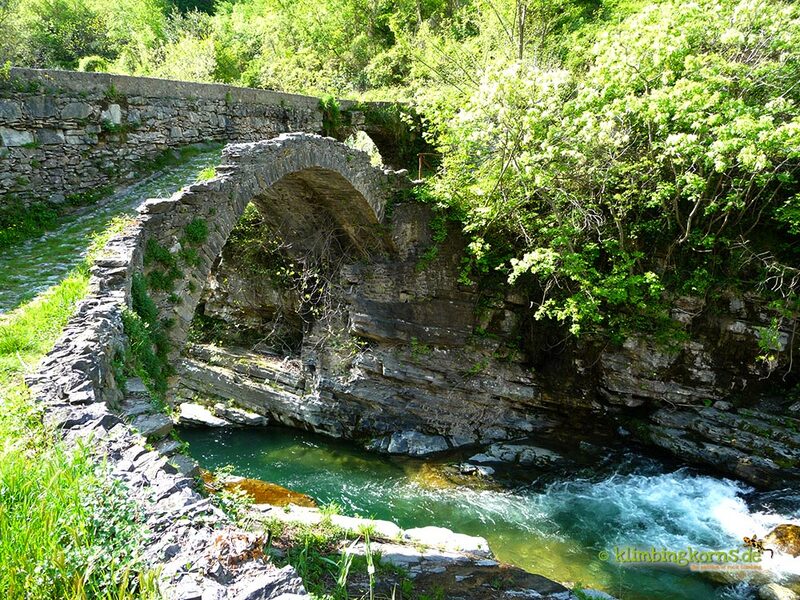 Looking from the amount of cliffs on each side of the valley, you will almost always find little lovely bridges , old romantic houses on a steep hangs, ruins and churches . Rosemary, Lavender & Thyme grows here like weeds. The valley is narrow, the hills on both sides steep. The way to the crags could be private property! Most of these cliffs are accessable within a max. of a 15-20 mins walk, the nearest in 2 mins. 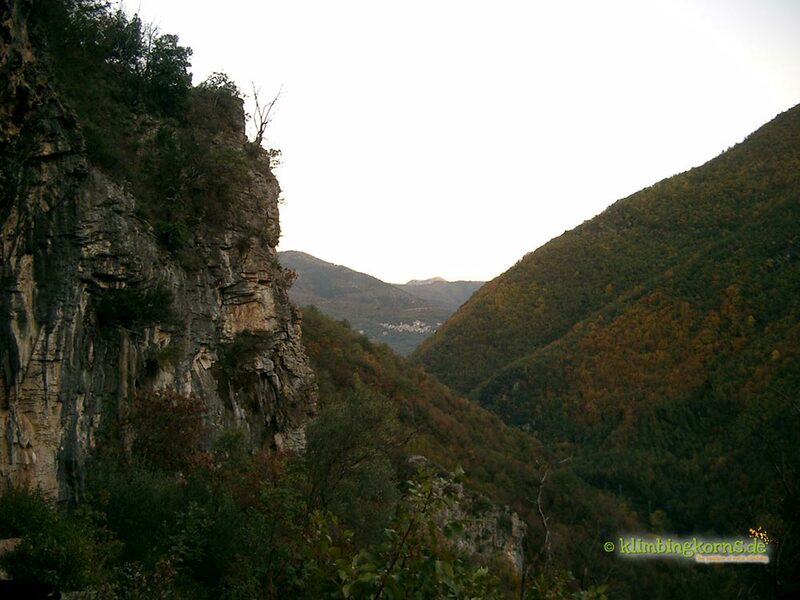 One of the hardest routes in Liguria is found here in this valley. There’s always something for everyone. The cliffs are perfectly bolted, in most cases; you won’t find any old bolts in the area. The gradings are difficult in the classical areas. Sectors like Castelbianco, Terminal, and Euskal are pretty crowded in the weekends. During the weekdays, you might miss finding civilization to talk to. 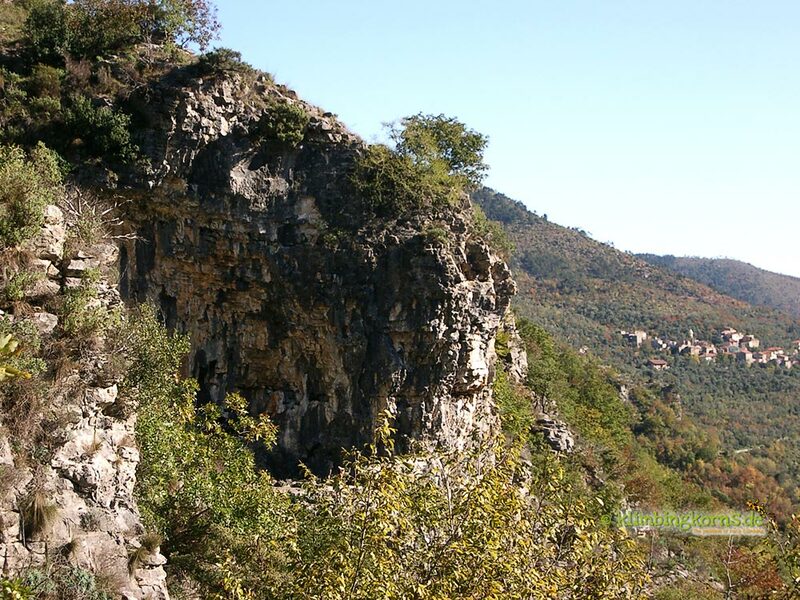 The areas around Castelbianco are about 15 mins from the motorway thus making it possible to combine climbing in Finale, Toirano and Castillon (FR) as alternatives. In the Bar Neva in Cisano sul Neva , you can find topos & information on the routes in the area. Ask here for whereabouts to stay. Another area which is worth a visit is the Toirano valley. With more than 450 routes, 10 sectors and a grand ambient the new guide book is waiting to be published. Alpine climbers will find their playground around the Rifugio Mongioie in Caprauna (Rocca dell Arma). 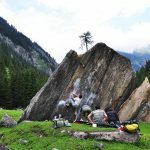 There are a few sectors with sport climbing routes too. Spring, autumn (March – November). 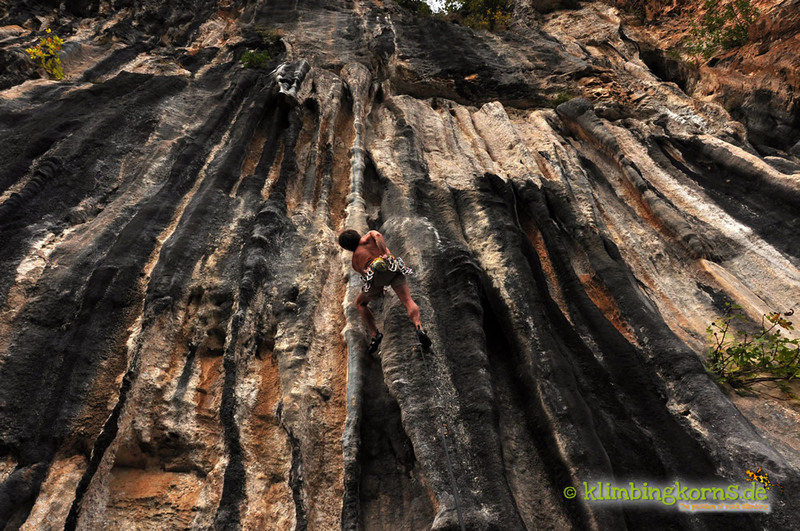 Climbing here in December is possible if the weather is warm & sunny and if it hasn’t been raining for too long. A short rain period of a day or so won’t wet the cliffs as most of them are overhanging or have protecting trees & bushes, but if long periods of rain do come, do expect that water seep from the top. Some areas won’t get much sun in December, as the mountain on the other side is high. 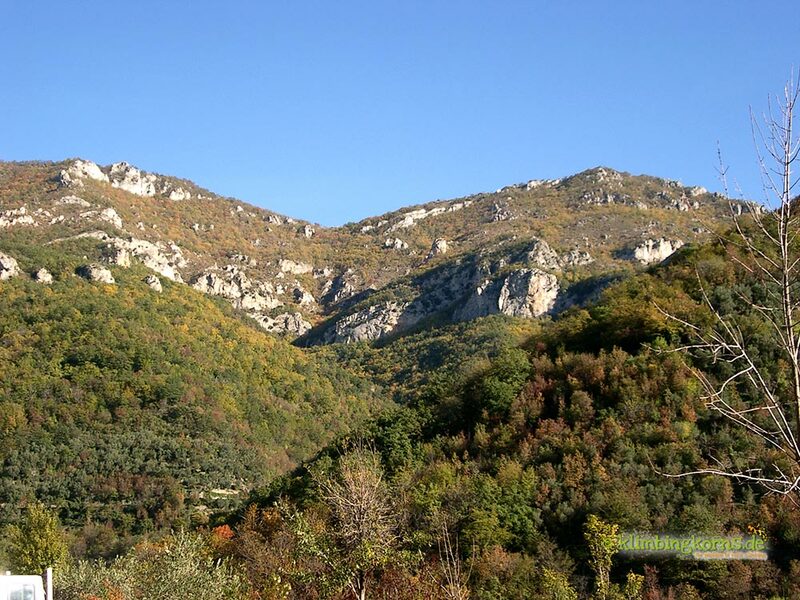 (Sun shines usually till 13.30 in sector Castelbianco in middle November.) 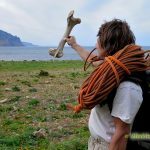 Nevertheless, the Liguria climate is usually mild and if you find climbing with 15-17°C in the shade comfortable, it’s perfect. 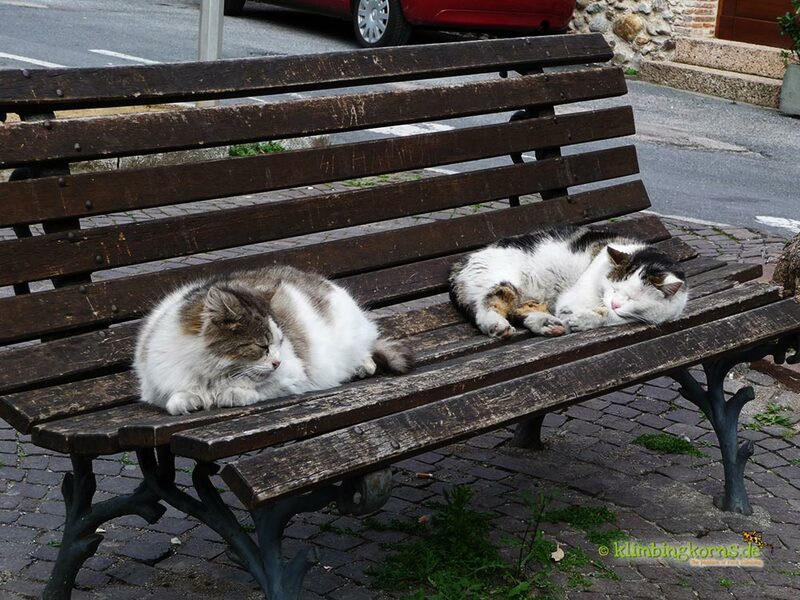 Casa dei Nonni, B&B in Vesallo with apts to let. (www.casadeinonni.it) Andrea speaks English, his mother, german. Bigger supermarkets are spreaded out in Albenga. From the Motorway, take the exit Albenga. Then follow the signs following direction of Garresio. After passing Cisano sul Neva 500m later in a junction where a small Esso Gas station is situated (localitá Martinetto), turn left into the Castelbianco valley. 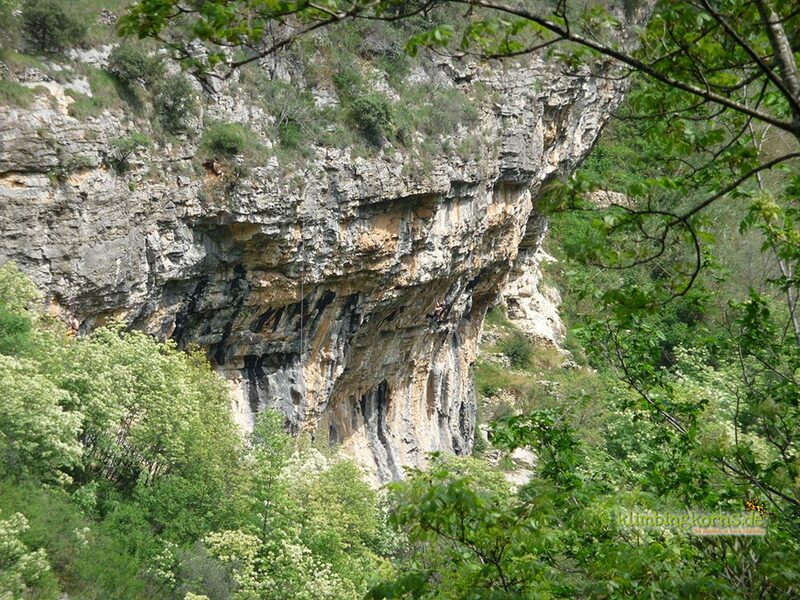 New sector in the valley of Castelbianco with long 35m routes decorated with slightly overhanging tufas and lots of sun. Sunny (from 14.00 shade in Nov.), ok for kids. Tufas, ledges & slabs. The wall is divided into 3 different sectors. On the right; overhanging routes in the upper difficulty, the sector in the middle is now opened with shorter easier routes on slabs, and on the left long routes on a vertical area. 56 routes. 35m high, S-SE, 15 mins from the parking. From the Martinetto junction, follow the directions to Castelbianco. After passing a few quarries, you reach Località Teccio where you will find Agriturismo Ferrucio to your right. Drive till after the sharp left curve shortly after crossing a mini bridge, it’s best to park to your left after the town shield so as not to park on private property. From there, walk back 50m till the small bridge and follow the trail on the right (through a private garden) and following the path till you reach a water cistern out of cement. Behind this cistern, follow the path on the right to cross the fields! (Going left brings you thru the bushes) Follow the trail till a faint cairn indication and then turn left to ascend to the visible cliff. 15 mins. from the parking. There’s basically 2 6c s to warm up on, and by gosh, they were not easy! Nothing for rest day. While we were there it felt like a small river was flowing through so that if you want to climb on the routes on the right, you may have to throw your rope bag in the slummy wet ground.Not very belay friendly. Levels from 7a upwards, 39 Routes. 3 mins., Faces S-SE. Update: New sector has been bolted on the left. From the Martinetto junction drive towards Castelbianco till 300m after Localitá Teccio. Park on the right once you see a space enough room for half a dozen cars about 400m after the town shield. There’s this rusty water pipeline bolted to the right of the rocks where you park. You will see the Castelbianco is pretty evident from the road. From there, walk in the direction of castelbianco till you cross the bridge and turn right to follow a well stomped trail that leads you to the crag in 3mins. This access is good for first timers accessing. This sector lies just opposite of the sector of Castelbianco. It’s good to climb there on warmer days as it faces NE. 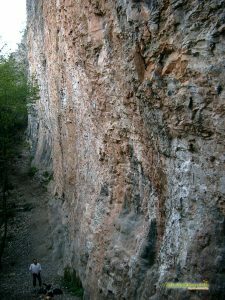 This crag is about 200m after sector Castelbianco. Just before the road turns in a sharp right curve, there’s a space on the other side of the road enough for 1 car. Park here and follow the trail that starts right after the parking space. Leads to the crag in 3 min. This is a beautiful sector lying on the left side of the valley. Below the wall is a small water reservoir resembling a private swimming pool. The grades ranges from 5c to 7b, wherethe level is set around 6c. And the routes are really good, even if the wall doesn’t always look appealing in the beginning. This sector reminds me a little of the cliffs in Niederthai. It’s slightly overhanging wall is full of ledges. Perfectly bolted, 20m high, north sided and very cool at all times due to the trees. During the weekdays, the quarry’s pretty busy and loud, so don’t forget ear plugs ;-). A small sector lying between la Colletta and Veravo. You can access the crag either from these 2 towns; the time to get to the crag is both similiar. Drive until La Colletta. Park here on the public park deck. Walk through the town and look for Via du Fergheu or the Yellow hike signs. Follow this path descending out of the village la Colletta , and continue on the red trail signs. After a junction where the red & yellow trail signs separate stay on the red and ascend left shortly after this junction to the crag. Structured slabs and some vertical routes on a very sunny crag. 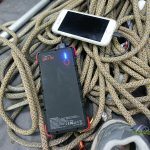 The routes are perfectly bolted for those leading in 4-6 grades. 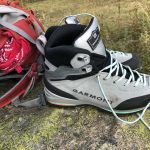 Ledges & technical routes. 18m. 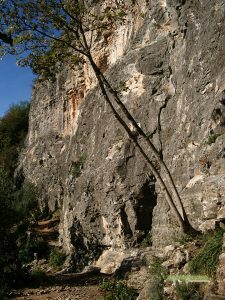 This crag is not very high (10m – 12m). Slabs(south) on one side, overhangs (west) with tufas on the other. 15m, 10 mins from La Colletta parking. Bausu is divided into 4 differant sectors, including Rocca rossa. Most of the routes here aquire technical climbing.These areas are not so popular because it´s the furthest to reach, comparing to the other crags in the valley. These areas are more favourable in the winter as they are sunlaid and gets the sun regardless of the trees infront of the crags. Routes from 6b – 7a. From Martinetto drive direction of Castelbianco. Take the first turn to the right to Veravo / Vesallo. Pass through Vesallo town and drive till you reach Veravo. You willl pass a public parking lot which lies directly opposite of the church / cemetery. Turn sharp right and follow the ascending road which is closed except for residents, on the left of the church. This road will become a dirt road, but is accessable for small cars and 4×4 vehicles. VW buses are recommended to park before the church. Follow the dirt road till you reach a sign. Turn sharp right and follow this narrow dirt road for another 1-2 km, along the olive gardens till you reach a small house. Park in the corner where you see the signs that lead you to all sectors of Bausu. From here follow the trail to the sectors beginning from Malagvolia. Parks for about 3 cars. No place along the way for avoiding the oncoming traffic. If you are driving a porsche, consider walking up. 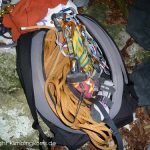 South facing cliff, 100m high, with routes with a touch of alpine. Grades from 7a, obligatory 6b for all routes. This sector is definately too hot for summer. This crag lies high over the hills, just shortly before you reach Caprauna. 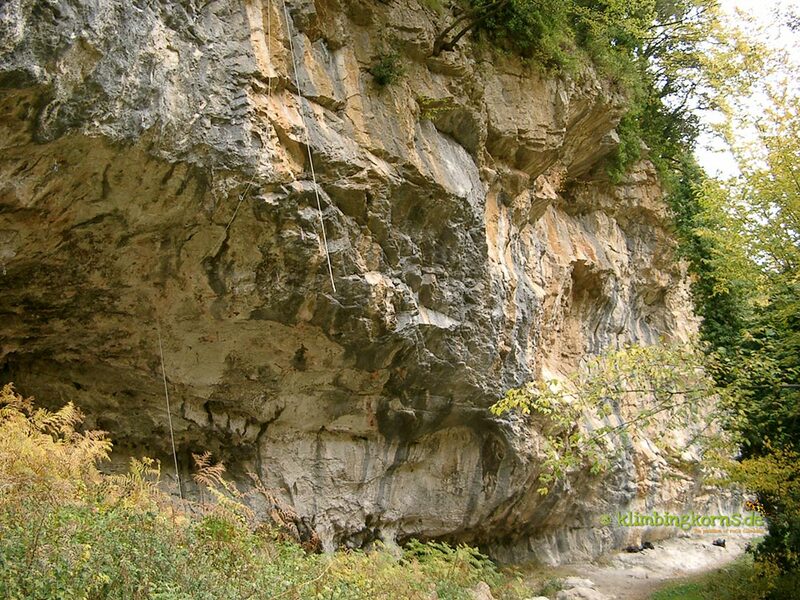 But because of it’s protected location, you should be able to climb here in the winter too. The access trail can pretty muddy after long periods of rain. (Otherwise you might have a problem with your car). The crag is overhanging, good on rainy days. Plenty of ledges, and overhanging. Some routes have chipped holds, but it didn’t disturb us much. Just around the corner, there’s a little font flowing out from the rocks, probably how this sector got it’s name. From Martinetto, drive through the whole valley in the direction of Caprauna. Pass by Alto and 600m after the first gallery, take the descending road that turns left to Casa Sottono. Drive another 800m down till you see some trails sign that says Casa Sottono. Here, turn sharp left turning into a dirt & narrow road. Follow this road for about 800m till you reach a significant picnic area where there’s space for about 3-4 cars and a bigger space to turn the car. 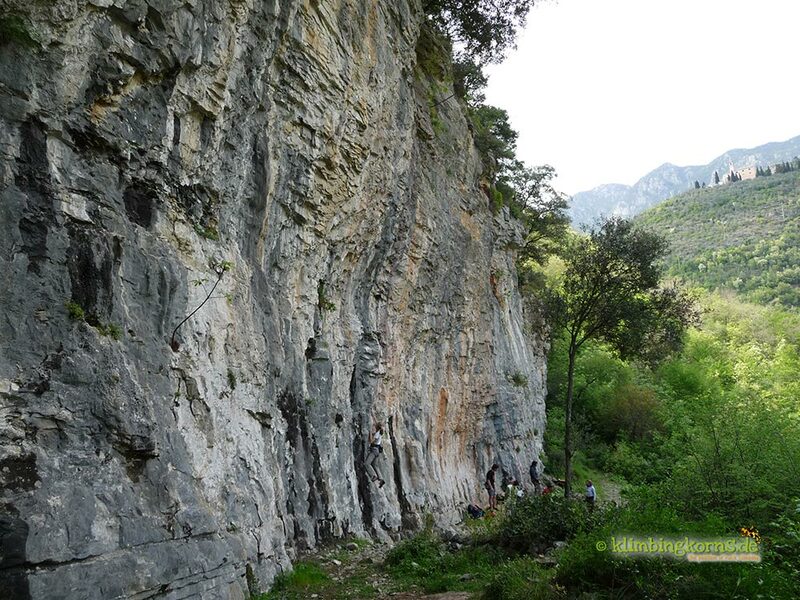 Not only are these routes with the tufas awesome, the vertical wall on the right has 3 star worthy routes to warm up on. This sector lies high up but is great on cooler days. Great view and ambient, don’t miss this sector when you come here. The levels were limited once to those climbing above 7a, however until the last years Colosseo was developed . 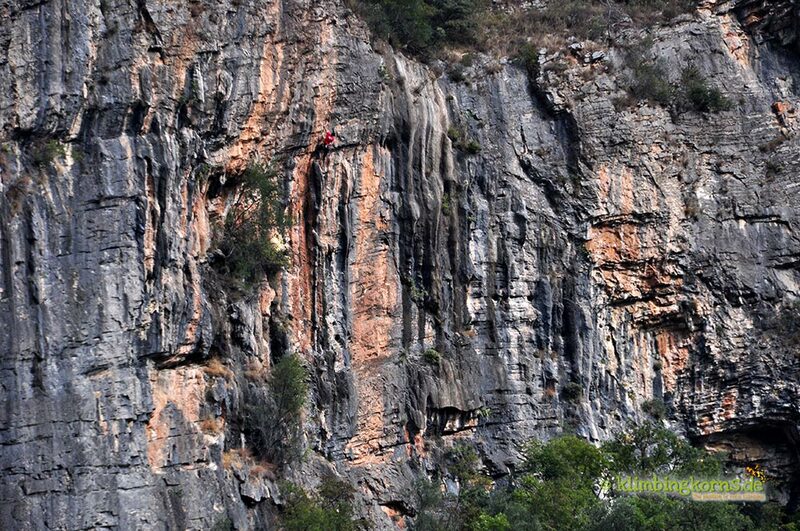 On the left hand of the main sector you will find vertical wall climbing to about 28m. On the right, overhangs and tufas rules. Colosseo offers climbing in grades that are a little easier. Since the crag is situated up high, it is exposed to the sun the whole day, also in winter. It’s best to choose climbing here when the temperature gets generally cooler. 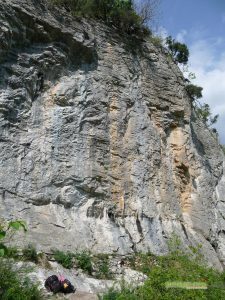 This crag is situated about 2 km from the castelbianco sector. From Castelbianco wall, drive in the direction of Caprauna. About 600m after Ristorante Scola, you willl find on the right a humus / turf depot. The Euskal crag is evident from the road. Park just on the opposite of this Humus / Turf depot (so as not to block any traffic there& , lots of traffic moving in and out of this depot in the weekdays!). From there proceed in the direction of Caprauna for about 30m till after the aluminium guard railing. Take the trail on the right where you will see the first sign “Divieto di cacca” and ascend till the 5 th same sign. Some 20m after the significant panoramic left curve, on the right ascend on the stony slab marked with stone cairn. Follow the well stomp trail, passing by a wooden ladder, till you reach a junction. From here turn right and follow the lightly descending trail for another 200m where you will suddenly find many significant stone cairns (about 3 -4). Look to your left and ascend the slabby rocks sometimes marked with more stone cairns until you reach the crag in 5 mins. It isn’t very easy to find the correct trail if you’re here for the first time. Always look for the well stomped way and those stone cairns and you won’t get very wrong. 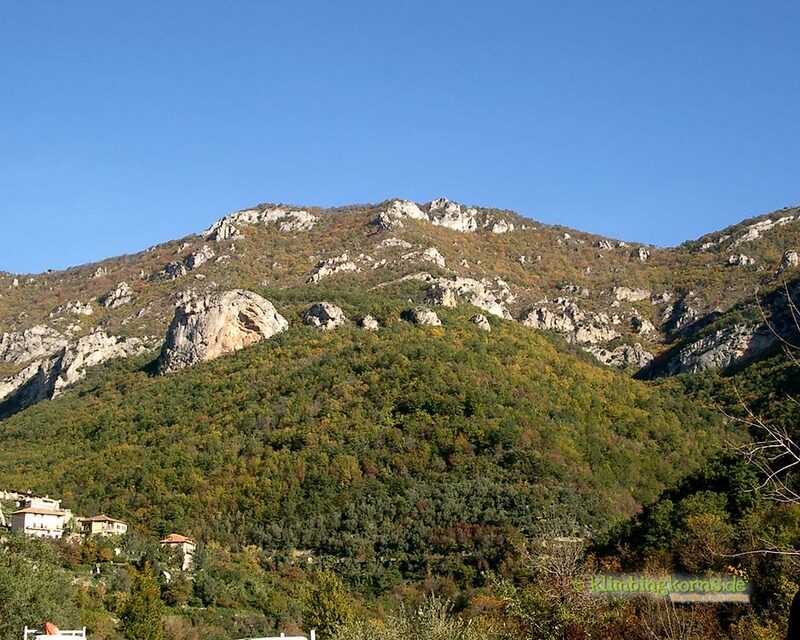 Caprauna is an area with both alpine and sport climbing possibilities on limestone. These cliffs garanties a great view over the land. Pass by the Caprauna town area and after a few turns up the hill turn right when you see the sign to “Rifugio municipale”. Drive up the dirt road till the rifugio and park your car there. 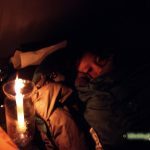 Check out Rifugio Mongioie for more information on access and topos. 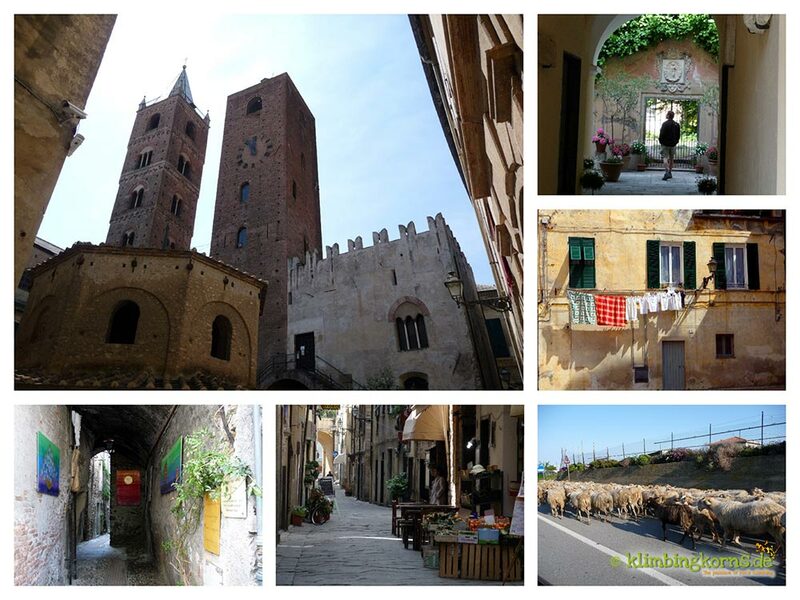 Albenga – worth the visit on a Rest day or two. 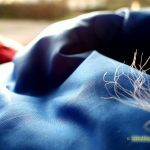 Das ist ja mal wieder ein guter Blog. Ich hoffe, Ihr könnt euren Stand so halten, mir würde es gefallen. Auch das Design ist gut, Ihr mir sagen, ob das ein kostenloses ist, und wo ich es kriegen kann? danke für’s vorbeischauen. Design und Layout ist von mir. In general I actually do not post on sites, but I’d like to state that this post actually obligated me to do so! nice post.